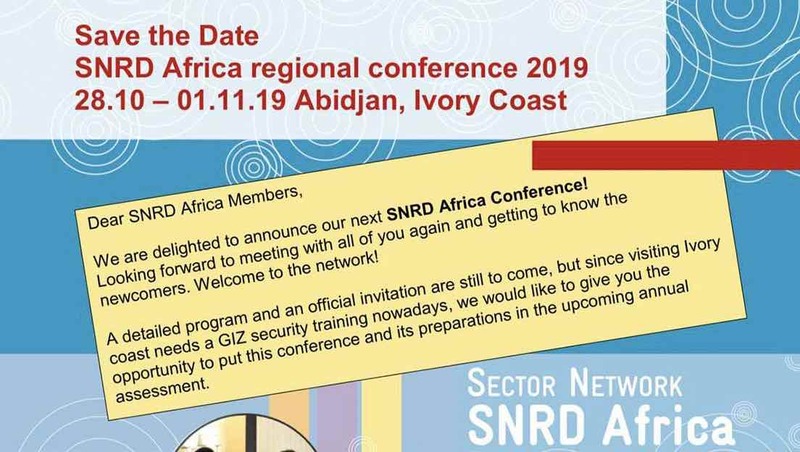 The event is scheduled for 28 October 28 to 1 November 2019. There’ll be more information soon. Check our calendar of upcoming events. Note: GIZ staff will need to complete security training.